Anxiety about the rapidly changing landscape in banking leads many players in this industry to focus on the short-term. However, a long-term digital banking strategy is what you need in order to ensure viability, because banking is much more than current business flows. A strategy should be extended to a decade-long perspective, even though the industry will continually change. On this page, you will read more about common digital banking strategies, digital banking business models, and the key role of a digital banking platform in your strategy. Determine the core of your existence and assess your capabilities, strengths, and weaknesses compared to your peers. Develop a deep understanding of the recent developments, changes, and trends in the banking industry and share this across the organization. Which scenarios should you consider for the future? Develop a digital banking business model that applies to your place in the market and responds to the unprecedented changes in the industry. A digital banking strategy is an action plan that sets out the guiding principles and building blocks required to become a digital bank. 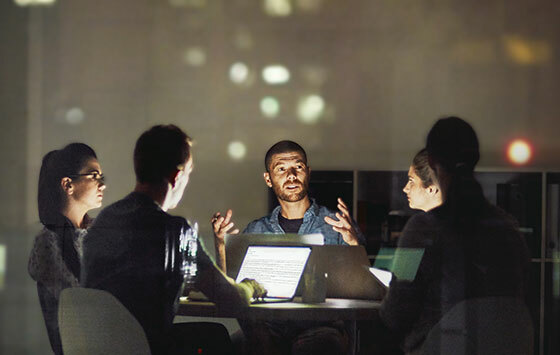 Our partner Deloitte believes that there are five ‘general’ digital banking business models that banks can apply to continue to deliver added value to customers. Banks choosing this business model will focus on exploiting economies of scope and gaining a high share of their client’s wealth. Their value proposition is ‘building upon clients’ trust and going beyond pure investment or transaction advisory services’. Banks embracing this business model will differentiate themselves from their competitors by developing innovative products at premium prices. They maintain their market position and exploit their first mover advantage through rapid time-to-market and translating customer needs into new products. This business model focuses on exploiting economies of scale through partnering with other providers, banks, and non-banks. It builds upon a standardized offering at a low cost to clients. Third parties and objectives are included through white labeling. This model acts as a transaction consolidator and offers custody and depositary services. The business model ‘managed solutions’ focuses on building economies of scale by providing specific banking solutions rather than single services to other providers. Solutions range from regulatory insight to specialized investment advice, as well as tax, payments, KYC, etc. Banks choosing this strategy will offer a comprehensive product offering across several industry sectors with greater flexibility to tailor client needs. The key is the maintenance of seamless control over front-to-back processes. They must achieve scale in all their business areas to achieve low cost levels and overall efficiency. Developing a digital banking strategy is one thing, but you also need the right hardware and software to implement it. You can’t become a digital bank without a digital banking platform. Such a platform enables you to bring together new and existing processes as a means of offering the innovative digital products and services that are critical to retaining and attracting customers in an increasingly competitive market. 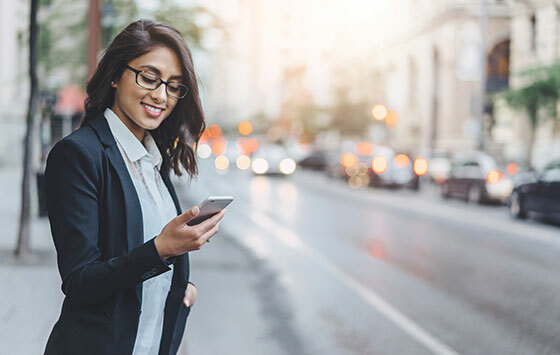 You need a digital banking platform with an open architecture to enhance flexibility based on the latest technology (API connections) and omnichannel access. We believe a three-layer architecture, splitting client and product data, to be the most effective when building a digital bank. 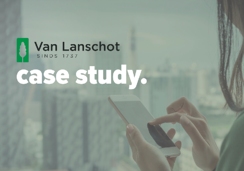 How Van Lanschot implemented a digital banking strategy to improve client experience, reduce costs and create a flexible, future-proof platform.